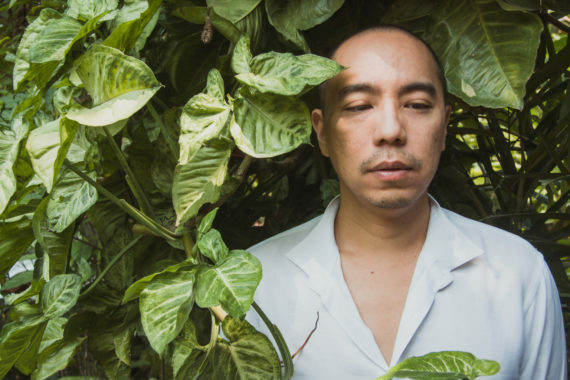 The winner of the eighth edition of the Artes Mundi prize has been announced as the Cannes Palme d’Or award winning Thai filmmaker Apichatpong Weerasethakul. 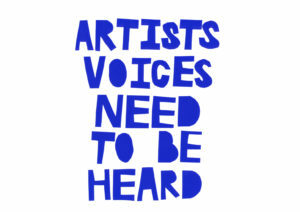 He will receive £40,000 for winning the prize, which is awarded every two years and is designed to showcase established artists from around the world ‘who engage with the human condition, social reality and lived experience’. 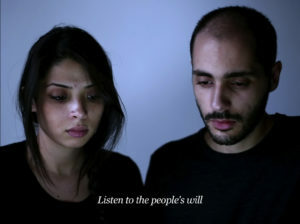 This year’s shortlist included five artists working across film, sculpture and video installation: Anna Boghiguian, Trevor Paglen, Otobong Nkanga and Bouchra Khalili. 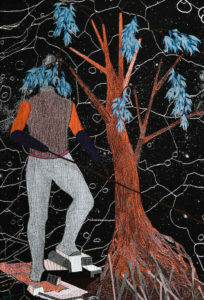 They were chosen from more than 900 nominations, with their work currently on show at the National Museum Cardiff. 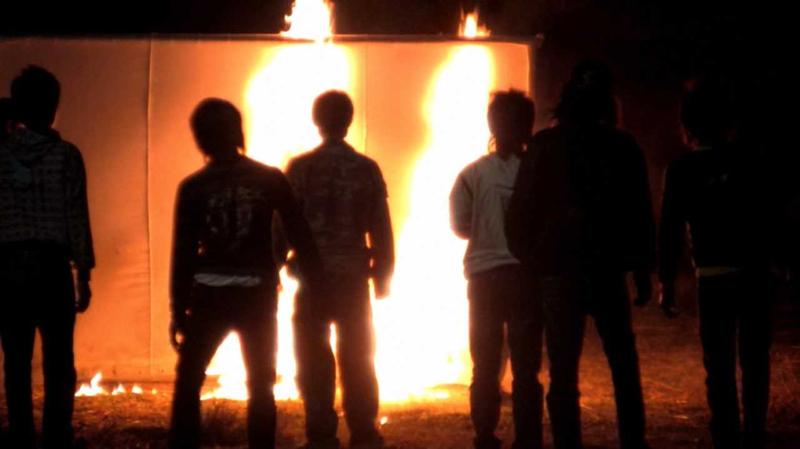 Weerasethakul’s winning work, entitled Invisibility, is split across two screens, with its dreamlike narrative revealing the ‘ghosts of Thailand’s political past, and the dark underside of political corruption that continues today’. It continues the artist’s ongoing exploration of the clash between modernisation in Thailand and the country’s repressive stance on freedom of expression. Dealing with such issues has previously got him into trouble with the Thai authorities, with his 2006 film Syndromes and a Century postponed because of scenes deemed inappropriate, including one in which a monk plays a guitar. He tried to talk to the ministry of culture about introducing an age-certification system, but made little progress. In addition to Artes Mundi 8, his Palme d’Or winning film Uncle Boonmee Who Can Recall His Past Lives is also currently available to watch on Netflix, while he has also just released a new documentary, Hale Country This Morning, This Evening. 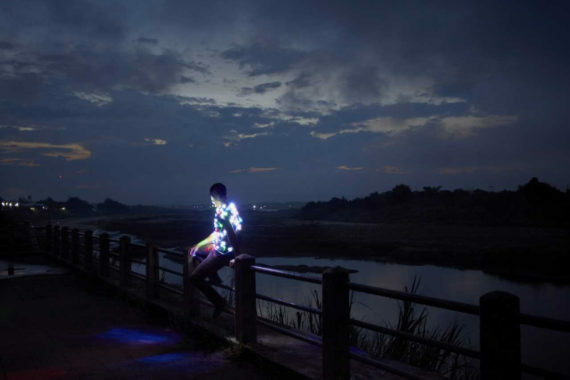 Weerasethakul was selected as the winner of Artes Mundi 8 by a panel of judges including: Oliver Basciano, international editor, ArtReview and ArtReview Asia; Katoaka Mami, deputy director and chief curator, Mori Art Museum, Tokyo; Laura Raicovich, independent curator based in New York City; and Anthony Shapland, creative director, g39, Cardiff. In a statement, the Artes Mundi judges said: “While in the west Weerasethakul is better known as a feature film director, the jury wished to pay homage to the vigorous interrogation in his gallery work of filmmaking, storytelling and the political and social position of the artist. 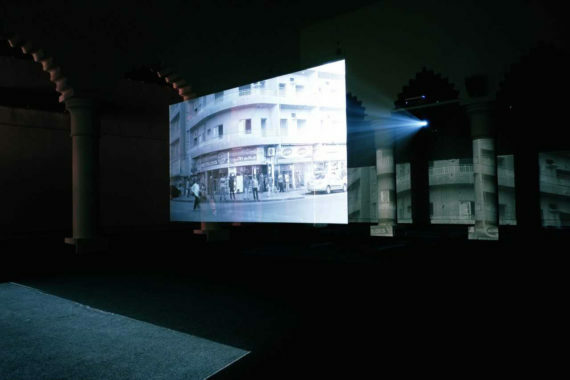 Previous winners of the Artes Mundi prize include British filmmaker John Akomfrah, who won in 2017, and Theaster Gates who famously decided to split his prize among the nine other nominated artists in 2015.